Viezu Technologies is proud to be the very cutting edge of vehicle tuning and ECU remapping. If you have seen that said before elsewhere, it’s because we lead the industry - others do like to follow what we say and sadly sometimes they just can’t seem to think of what to say for themselves. Developed with over 20 years of hands-on experience, our car tuning, ECU remapping and chip tuning products and services have been tested on real vehicles in real life conditions in-house at our state of the art laboratory. Our team are all experts in their fields, with a vast knowledge of I.T., vehicle tuning and motorsport preparation. 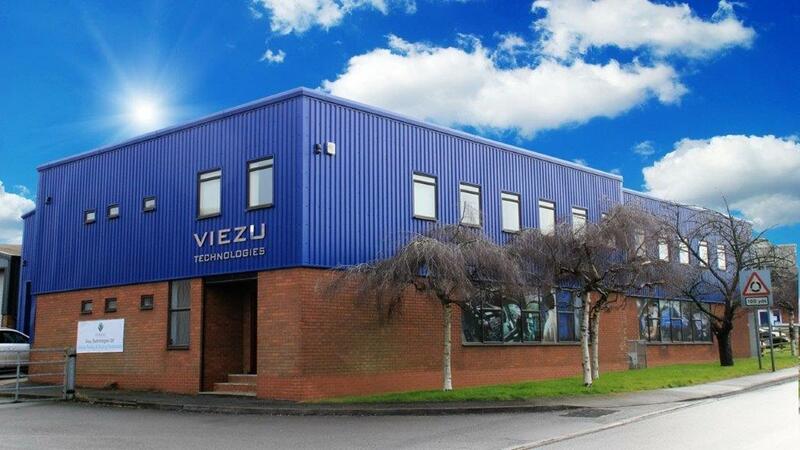 Come and meet the team at Viezu Technologies. Viezu and our tuning software is used and recommended by the largest customer groups, forums and fleet operators in the world. To date Viezu is the only ISO 9001:2015 registered tuning provider that we know of in the world. Take a look at our TESTIMONIAL PAGES to see who uses our software. We’d love for you to visit our tuning research centre where we house our 3000bhp four-wheel drive dynamometer and government-approved emission testing systems. Our friendly staff will be happy to take you through the tuning process and drive your car on our dyno in one of Dyno Tuning Experience sessions. Take a look at our pictures to find out more. In our technical research centre we’ve developed the very finest car tuning and remap software in the world, including our award-winning Blue Optimize car fuel economy and carbon reduction chip tuning. We’re so confident in our service that we’ll offer you independent insurance and a 30-day money back promise on all of the engine tuning services and chip tuning software that we provide. 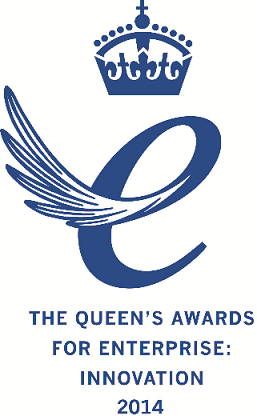 Among the recent accolades we’ve won is the much coveted Queens Award for Innovation. Viezu now supports over 650 dealers across the globe with a reputation for providing quality consultation, research and development to some of the world’s best automotive brands in manufacturers, race teams, vehicle stylists and tuners. We offer a bespoke product entirely suited to your needs. Our commitment to customer service is unrivalled, and our quality management is independently audited and certified by the British Standards Institute. We are also members of The SMMT, with no other car tuning providers currently offering you this assurance. Viezu Technologies was established with one clear goal, to offer the very best vehicle ecu remapping and car tuning service available anywhere in the world. Viezu has been driving for perfection in the science of car tuning and remap sofware without compromise for many years. At Viezu nothing is left to chance, our remap and ecu mapping R&D is the most serious and dedicated in the ecu mapping and chip tuning industry bar none. All customers are welcome to come and inspect our industry leading facilities and meet the team. Our dedication to ECU Mapping and chip tuning can be seen in many ways, our car tuning and remap software has won many awards, including the Queens Award for Innovation. Viezu has over 650 professional ECU remapping dealerships across the world. Viezu are one of the only truly global ECU mapping and economy remap providers, our fuel economy tuning and fleet tuning services lead the industry and are used by the largest vehicle operators to reduce their fuel bills. For 100% peace of mind, we offer an internationally insured and guaranteed, no quibble money back promise.